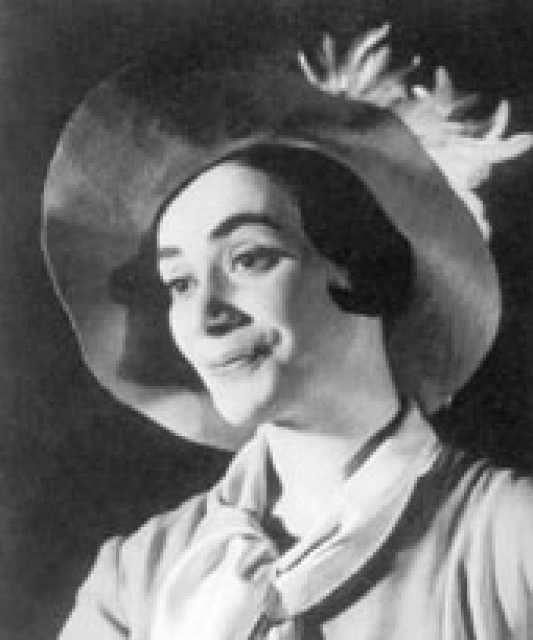 Dora Gerson was born on March 23, 1899 in Berlin. 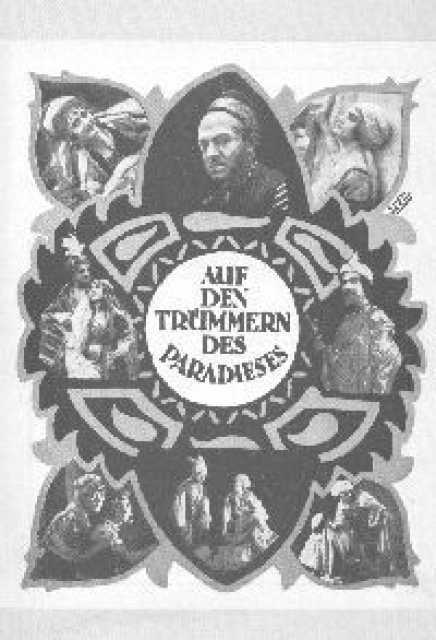 She was a German Actrice, known for Die Todeskarawane (1921), Auf den Trümmern des Paradieses (1920), Dora Gerson's first movie on record is from 1920. Dora Gerson died on Februar 14, 1943 in KZ Auschwitz. Her last motion picture on file dates from 1921.